A Witch’s altar is the focal point for her/his rituals, ceremonies, and spells. Statues and other depictions of their Goddess/Gods are commonly placed on the altar, along with other items more personal to the Witch. 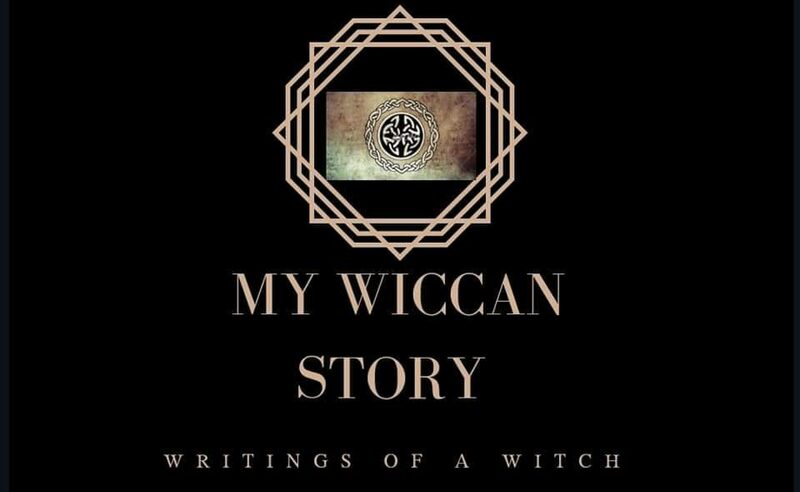 Though it is ultimately up to the witch to decide how to setup their altar, there are a few basic tools and arrangements that help aide in focus and energy.